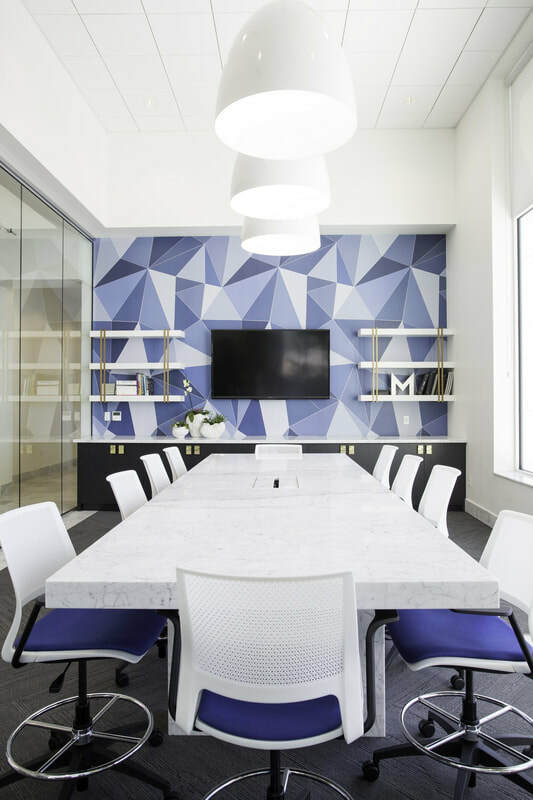 Malouf teamed up with award-winning design firm, AE URBIA to create a critically reviewed, modern design. 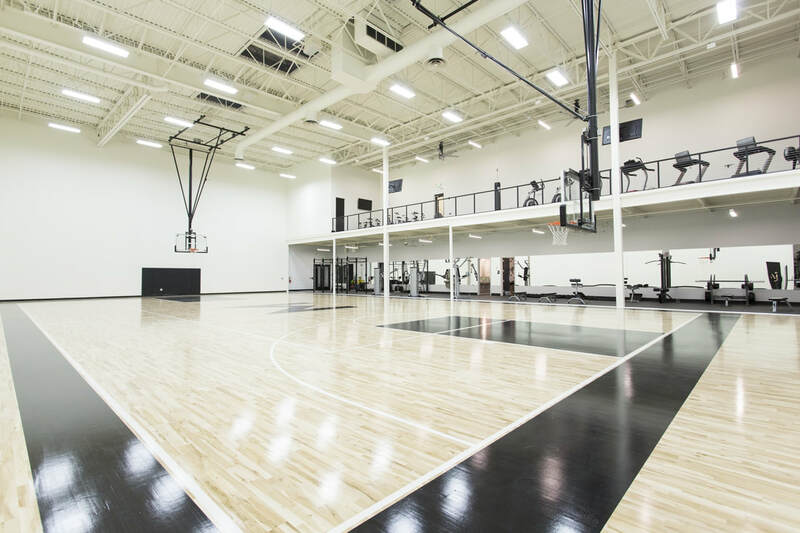 The result is a state-of-the-art facility enhancing every aspect of its operations and allows for continued growth. 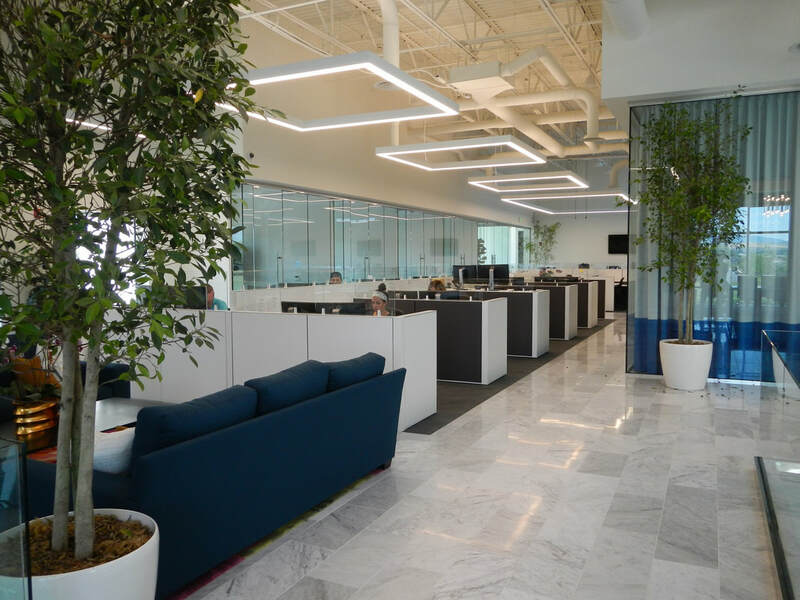 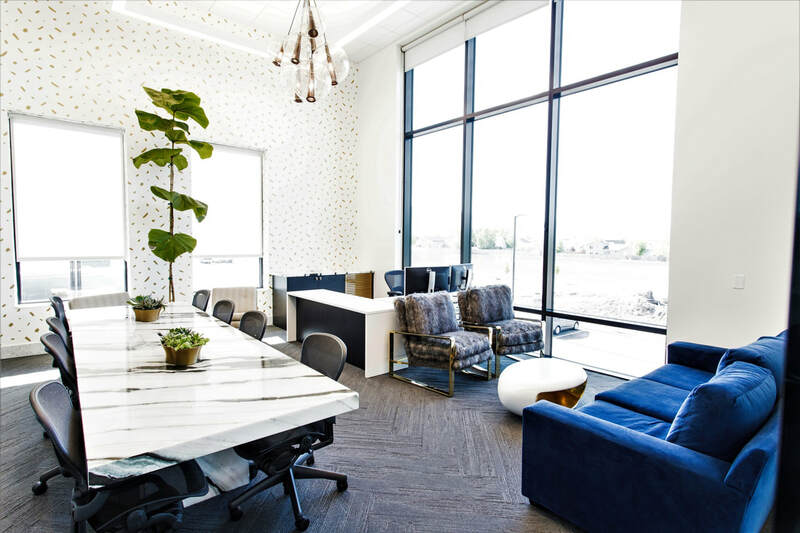 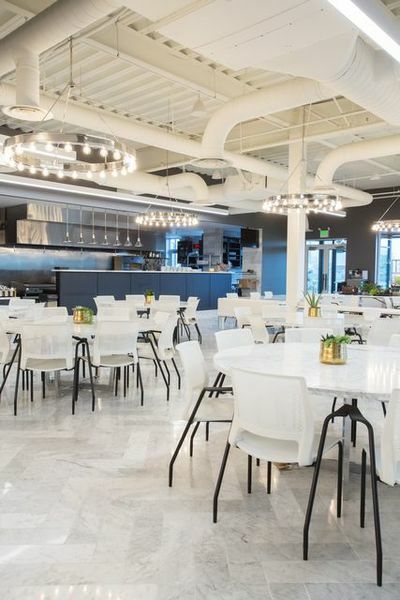 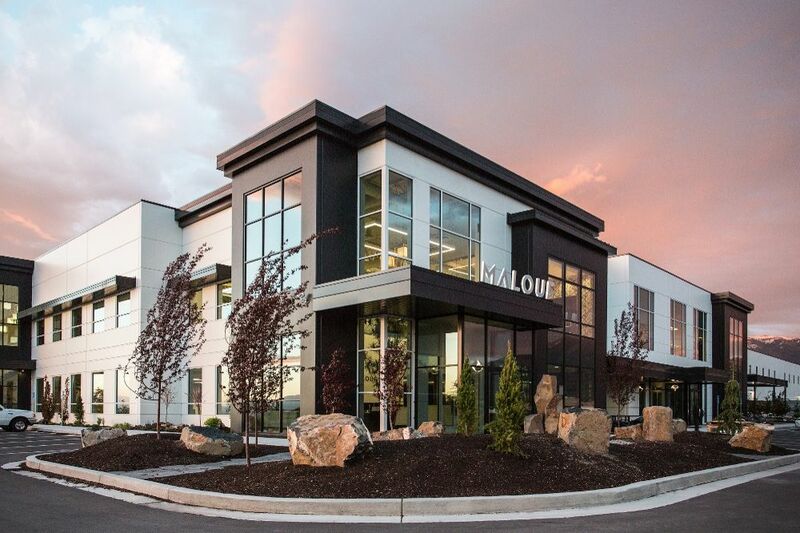 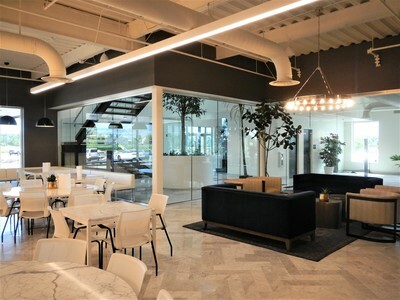 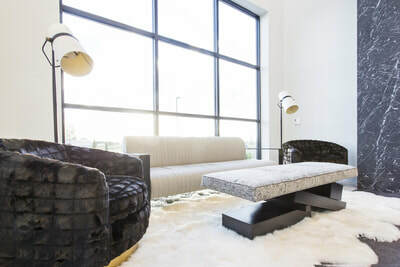 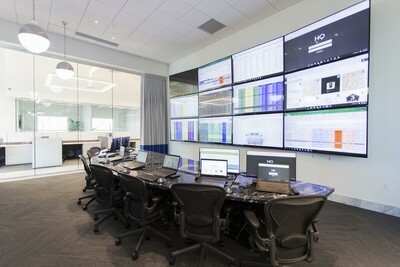 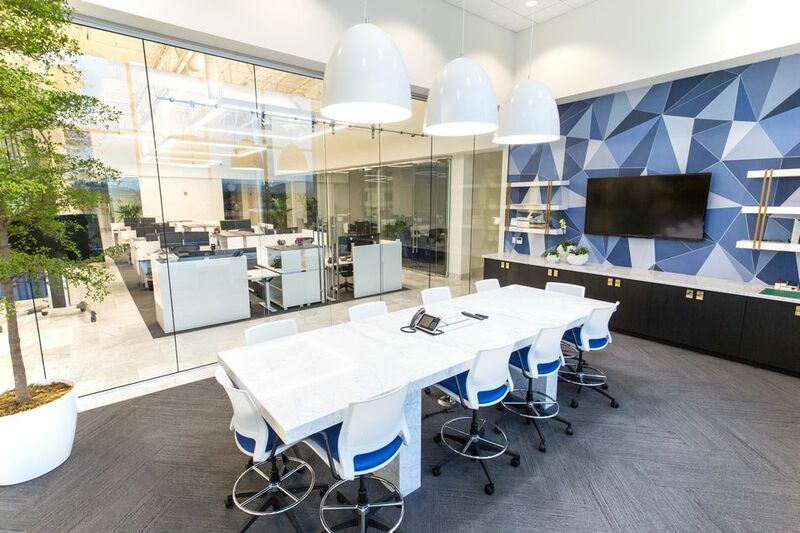 Located in Nibley, Utah, just seven miles south of Malouf’s current U.S. headquarters in Logan, Utah, the building utilizes green construction for high resource efficiency. The 220,000 square foot office and warehouse facility features an open office design with large skylights to let in considerable amounts of natural light. 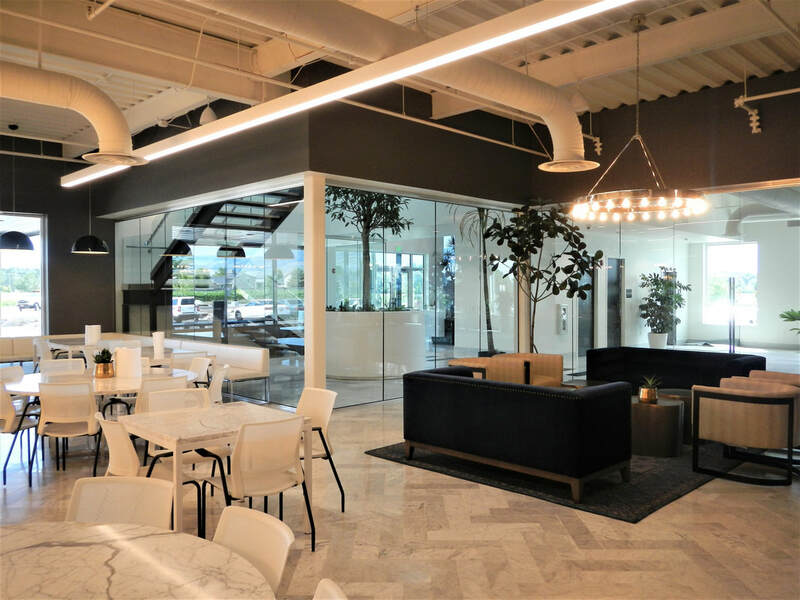 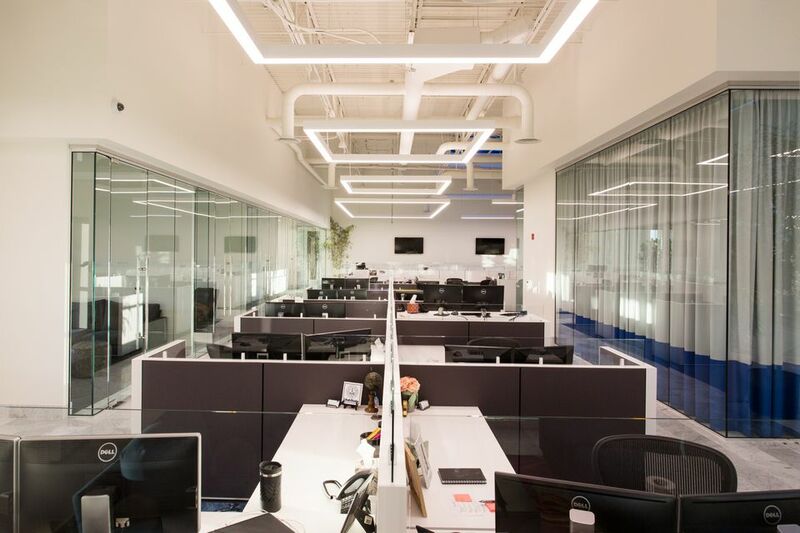 Observing a growing number of studies on the benefits of employee wellbeing, Malouf’s blueprints also include several health and wellness spaces. 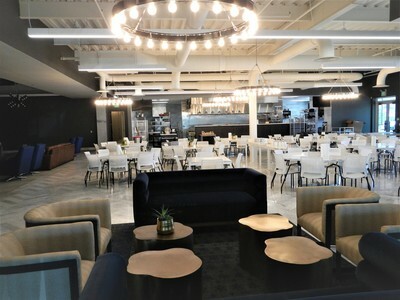 Inside is a two story strength and conditioning gym, an indoor basketball court, locker rooms and a complete dining area, run by their corporate chef, where they’ll continue their daily lunch tradition. 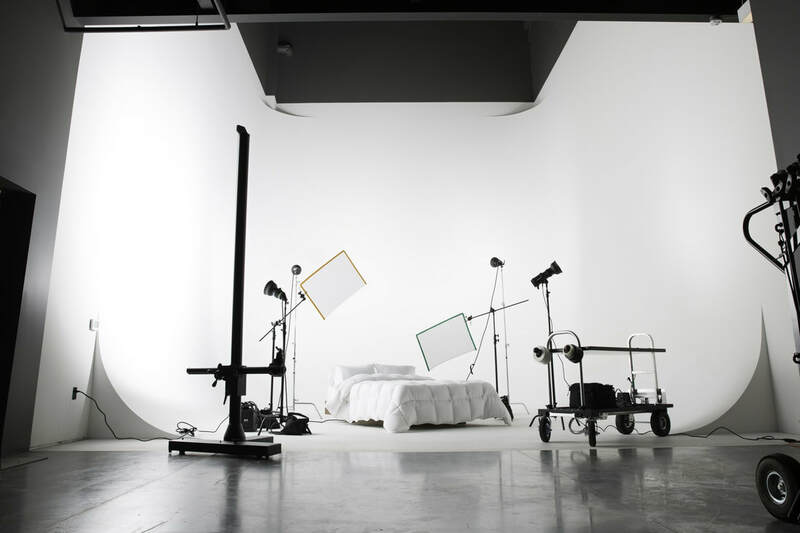 In addition, it plans for a complete imaging studio and cyclorama to support growing investments in video and photography. 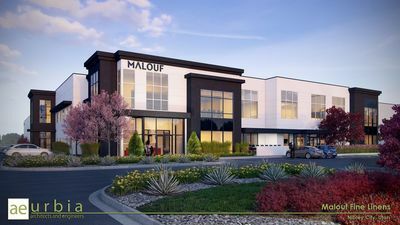 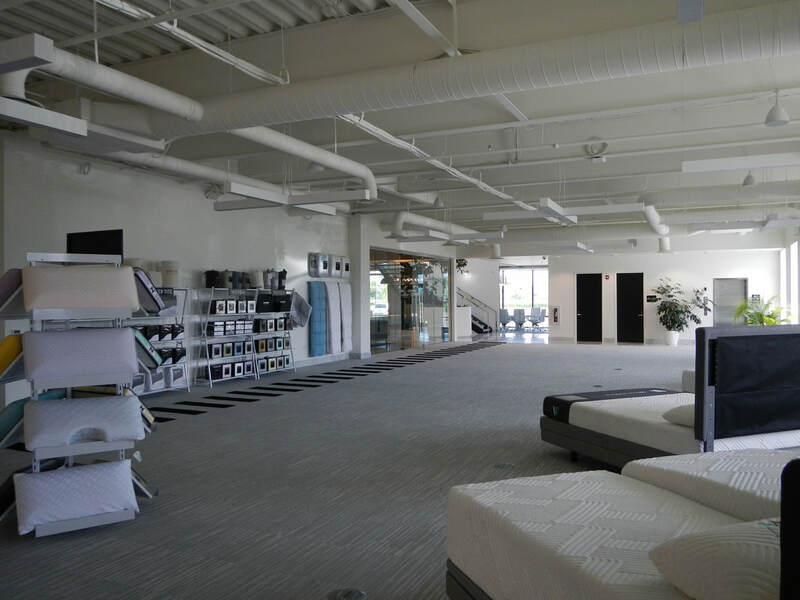 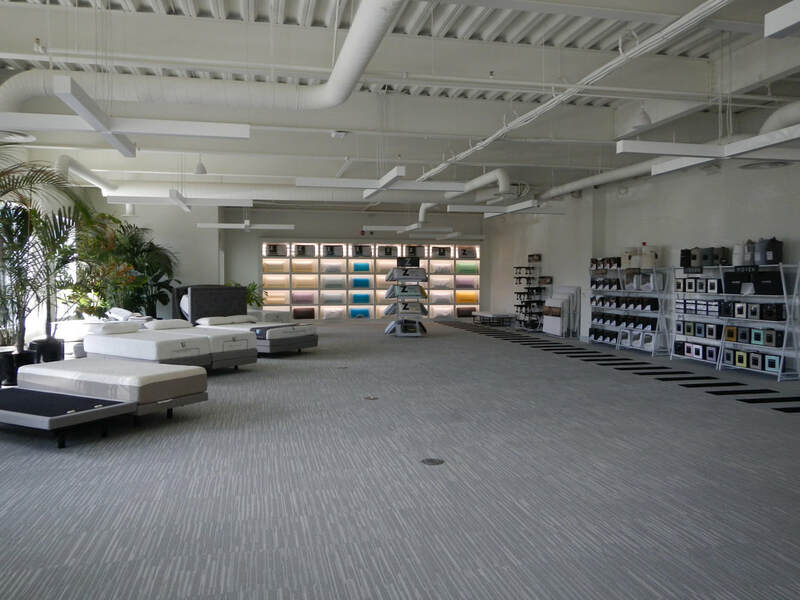 A large showroom will also be part of the building, something Malouf has not previously had. 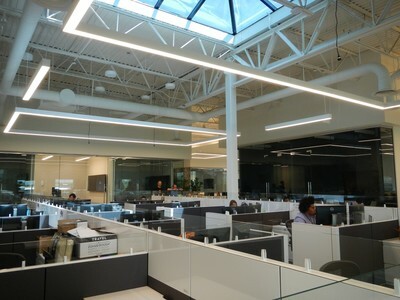 Lastly, the building includes another warehouse to support its growing product line, currently at over 2,000 SKUs.